OVER 1 MILLION JASON VALE APPS SOLD! 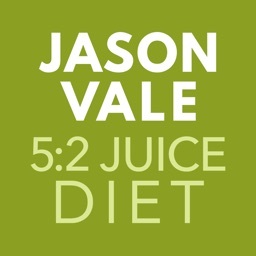 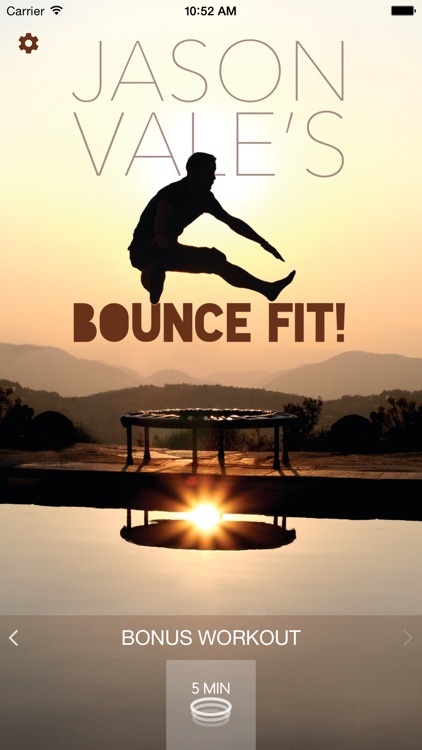 From #1 best-selling author Jason Vale, comes his second biggest passion after juicing - REBOUNDING! 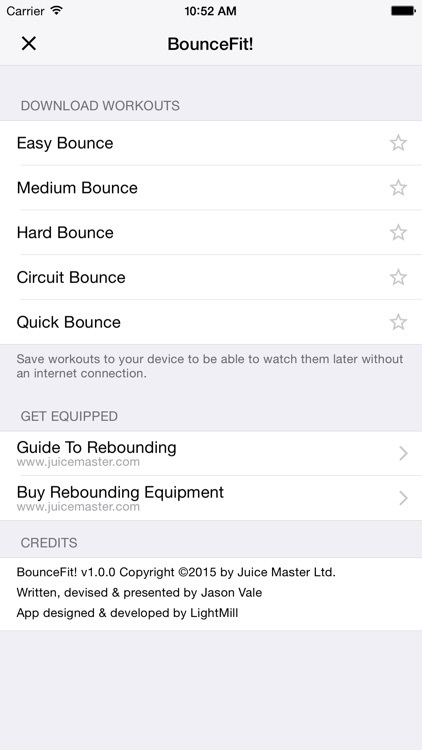 PLEASE NOTE: BounceFit is the same as the Rebounding DVD, but with the convenience of having it on your iPhone or iPad, and with the extra bonus workout. 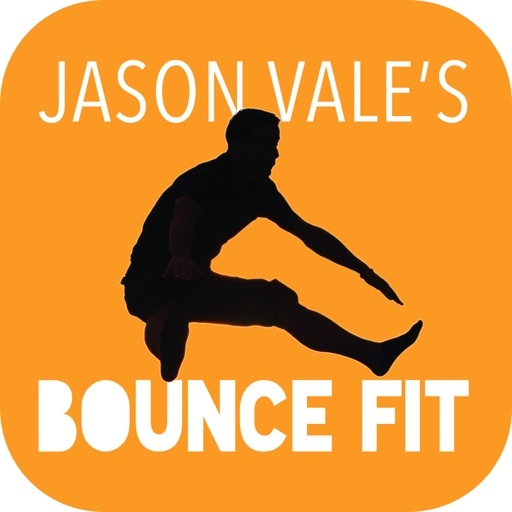 Similar Apps to Jason Vale’s BounceFit!